← Summer’s Last Gasp and an Elton John Tribute on Wednesday Morning’s “Theme Attic,” 10AM-12PM EDT!!! 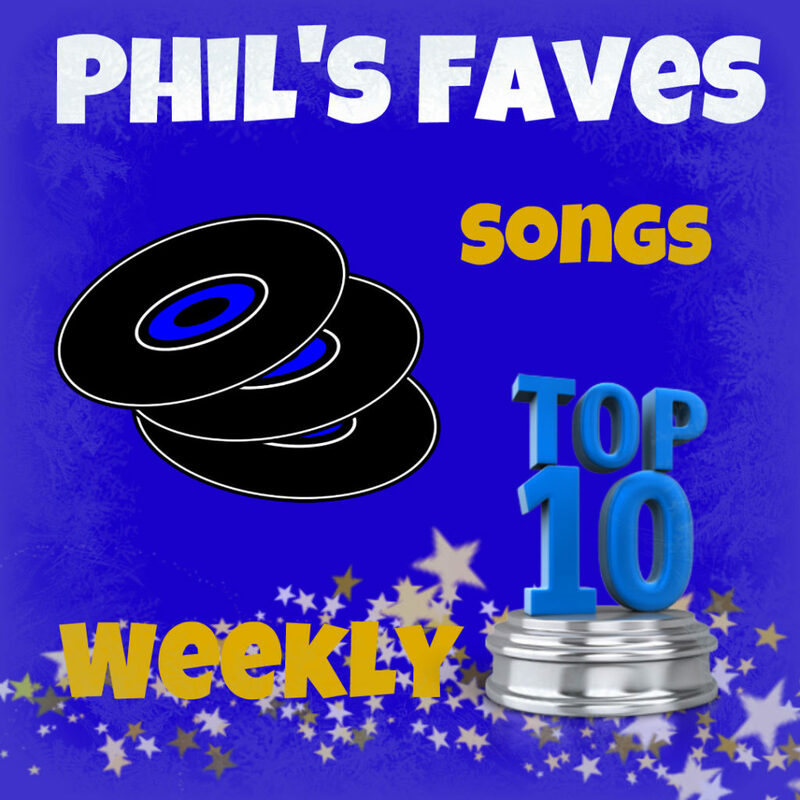 This entry was posted in Phil's Faves: Songs and tagged Angela Perley and The Howlin' Moons, As With All Things, Bad Habit, Best Behavior, Deni Bonet, Ed Dupas, Eric Gnezda, Frankenstein, Humbucker, Hurricane, John Barron, Kate Jablonski, Katy Guillen and The Girls, KW, Last Time in Love, Let It Go!, Love Axe and Andy Freeman, Separation, The Accidentals, Too Big to Fail. Bookmark the permalink.